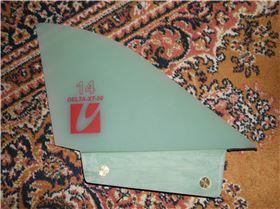 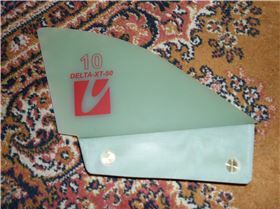 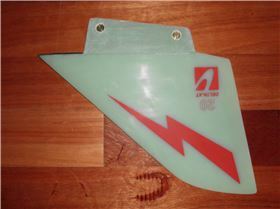 I have been windsurfing since 1981. 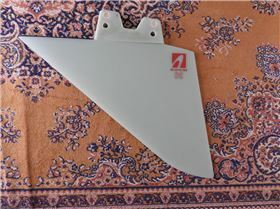 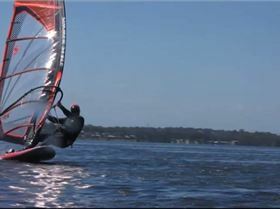 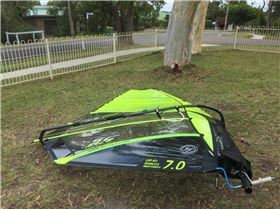 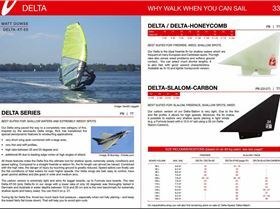 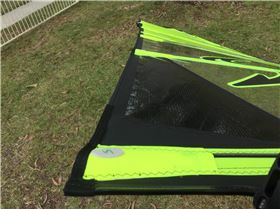 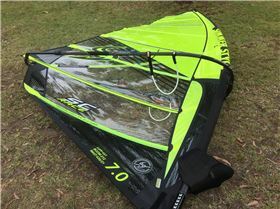 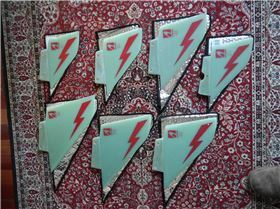 Owner of the windsurfingshop.com.au email: windsurfing@hotmail.com.au Tel: 0408821530 Importer of Simmer Style, Gun Sails, Unifiber, Techart Carbon Fins, Black Project Fins, Maui Ultra Fins. 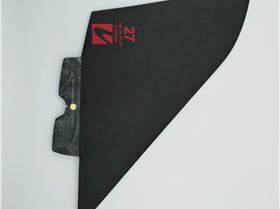 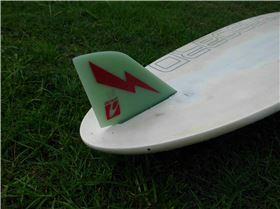 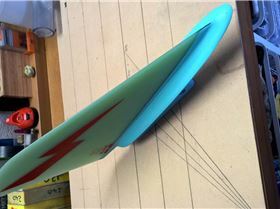 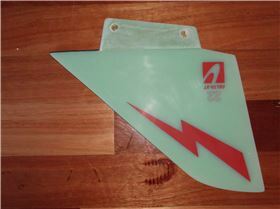 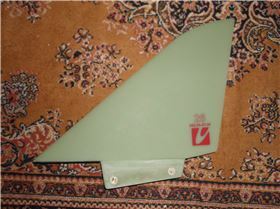 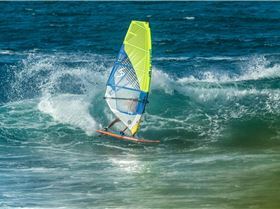 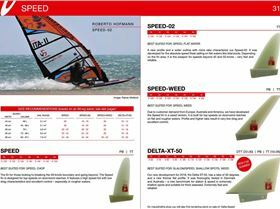 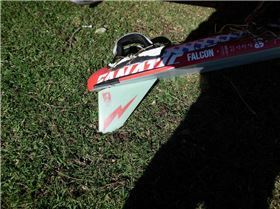 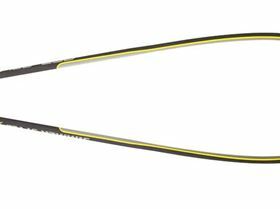 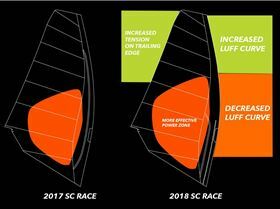 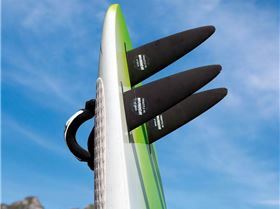 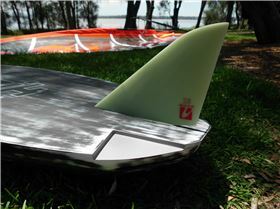 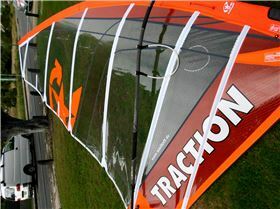 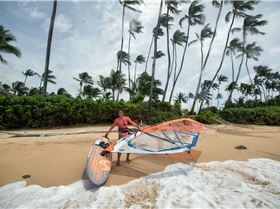 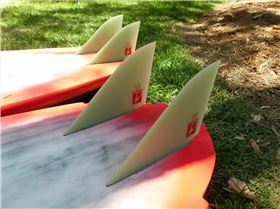 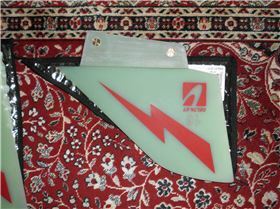 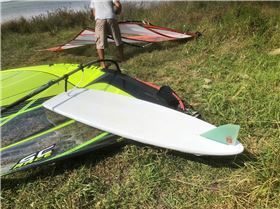 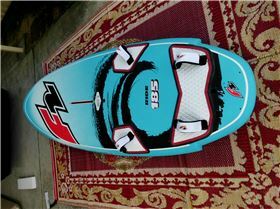 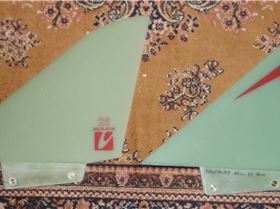 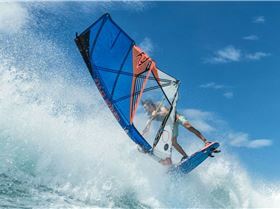 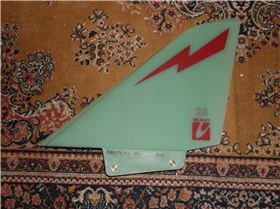 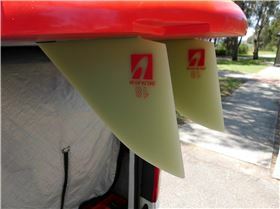 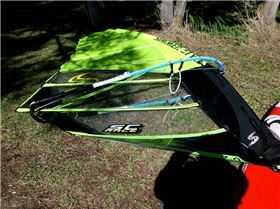 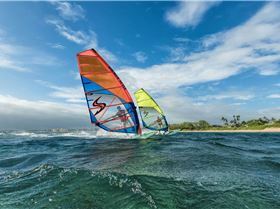 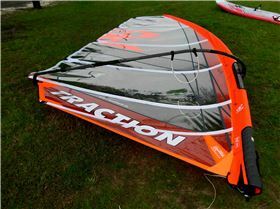 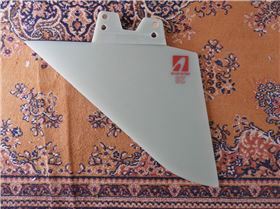 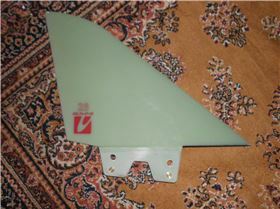 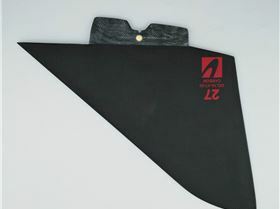 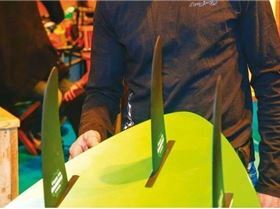 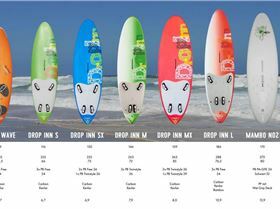 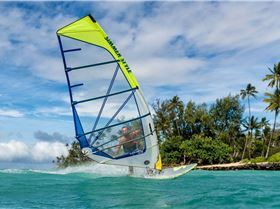 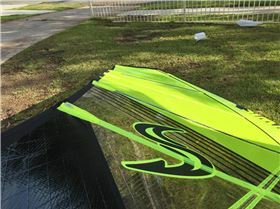 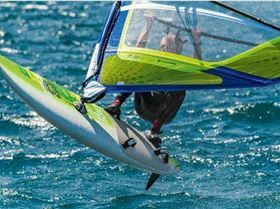 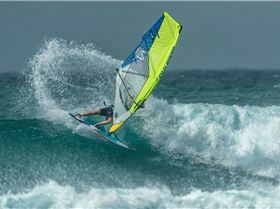 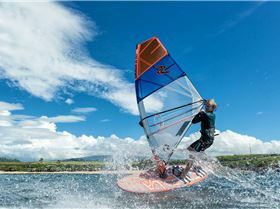 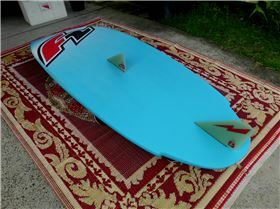 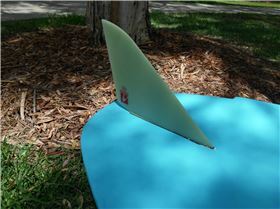 As new condition The F2 Ride is the perfect board line for intermediate windsurfers to further step up. 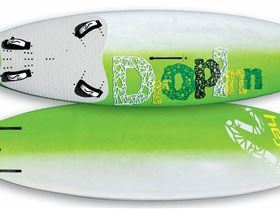 The balanced volume distribution helps to learn and improve your manoeuvres and gives you all the stability you need.